High grade leather and parts make this chair smart, and yet simple. The strong metal base makes it last very long. 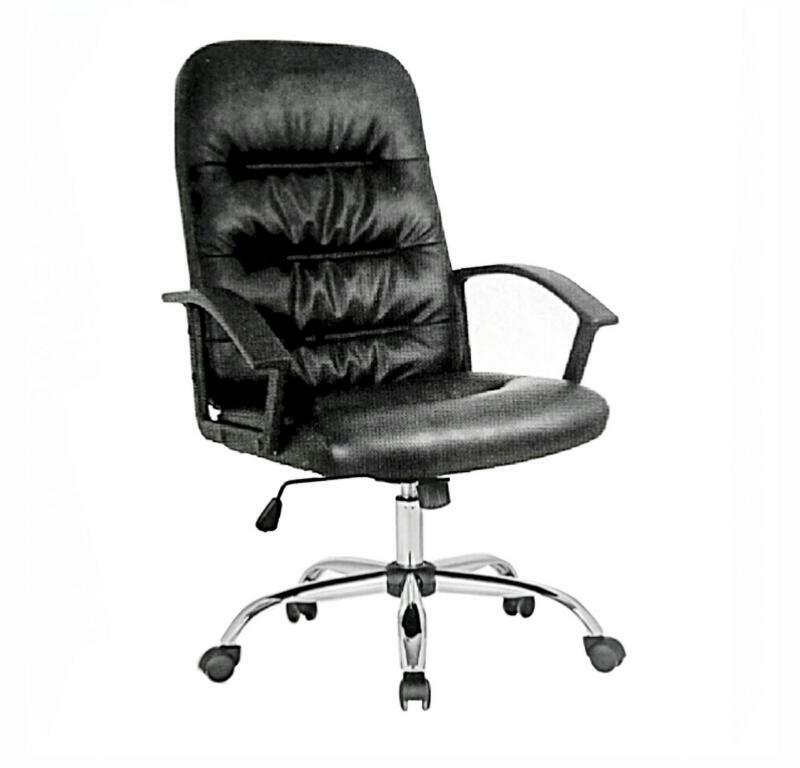 ALFIM FURNITURE designs office chairs to support our response to current work demands. 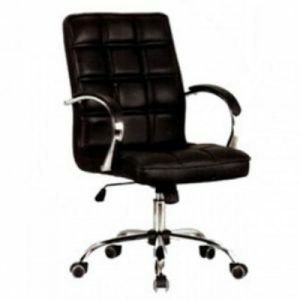 Therefore, Elite High back leather swivel office chair is a product of very wide research on the movement of the human body. 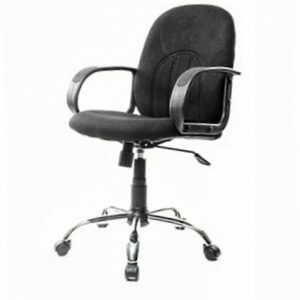 Hence, ALFIM FURNITURE’S office chairs perform very well, while they deliver nice appeal. They respond to the body movements even as they still provide comfort. 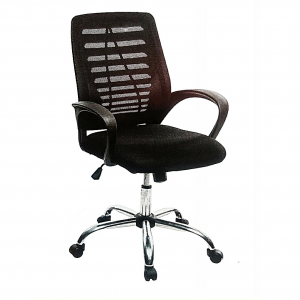 The result is a complete group of office chairs that look nice and provide comfort. Elite stands on top of its class, because it is simple in design. this chair smart, and yet simple. It is easy to assemble and disassemble whenever there is need to relocate. 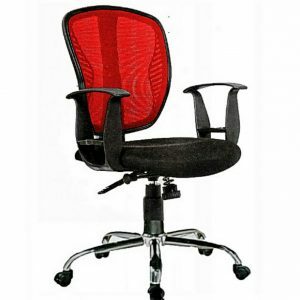 Lastly, this high back, office chair is very low in cost. View a similar chair of medium back instead of high back here. Also, you may prefer to buy this item from Jumia.